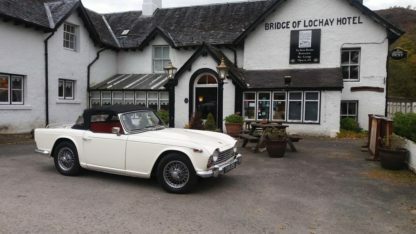 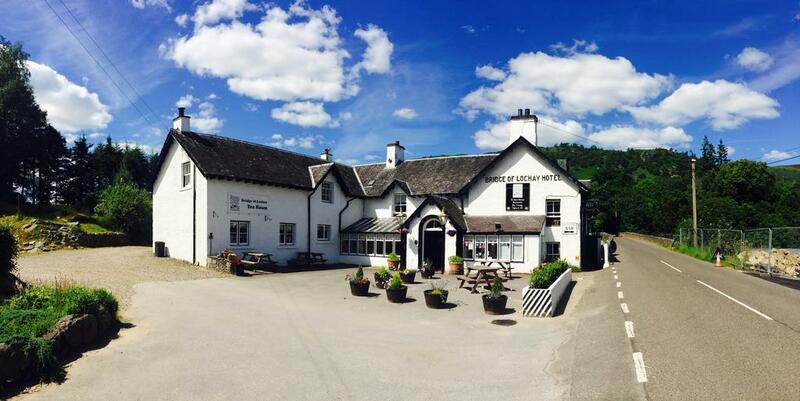 Built in 1765, the Bridge of Lochay Hotel is a charming combination of traditional Scottish hospitality and modern comfort. 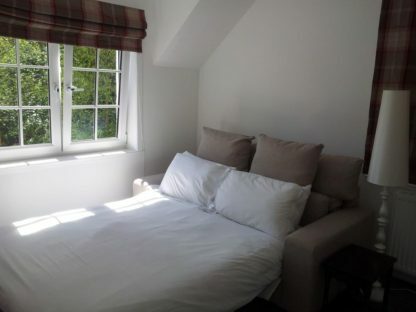 The hotel provides quality accommodation, consisting of 10 newly refurbished en suite rooms. 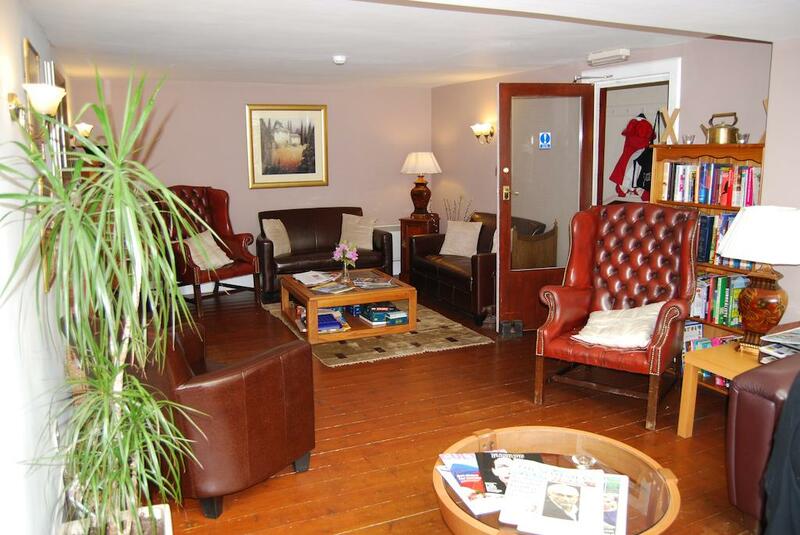 There is also a lounge bar with an inviting open fire, a public bar, a fine restaurant and a residents lounge with free Wi-Fi.